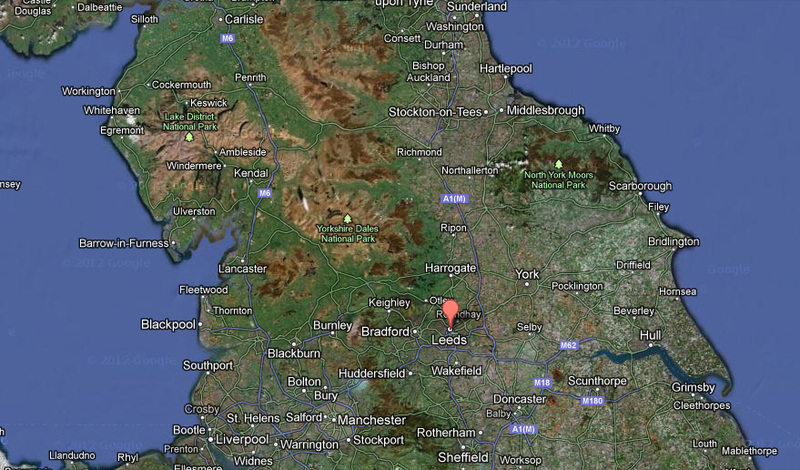 HoweCool serve all of the Barnsley area including surrounding towns and villages. We have experience of working within a range of business types across the Barnsley, West Yorkshire area from industrial factories, high rise buildings and bars/resturants to luxuary apartments and residential properties. We can provide you with the latest air conditioning or heat pump technology at an affordable cost, reducing your energy bills and providing a healither, climate controlled atmosphere for you to live or work in. Contact us today for more information or to arrange a site visit / quotation. We are waiting for your call. We will provide the full service; including design, installation, commissioning and then maintenance of your new air conditioning systems utilising the latest heat pump technology. We will even maintain air conditioning or heat pump systems installed by other air conditioning companys at the most competitive service charges. 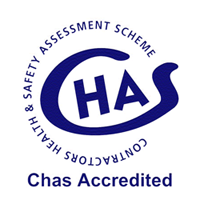 Howecool is a CHAS and a SMAS WORKSAFE CONTRACTOR as recognised by SSIP safety schemes in procurement. We are also a REFCOM FGAS certified company as all refrigeration and air conditioning service providers should be.